Hello Linux Geeksters. 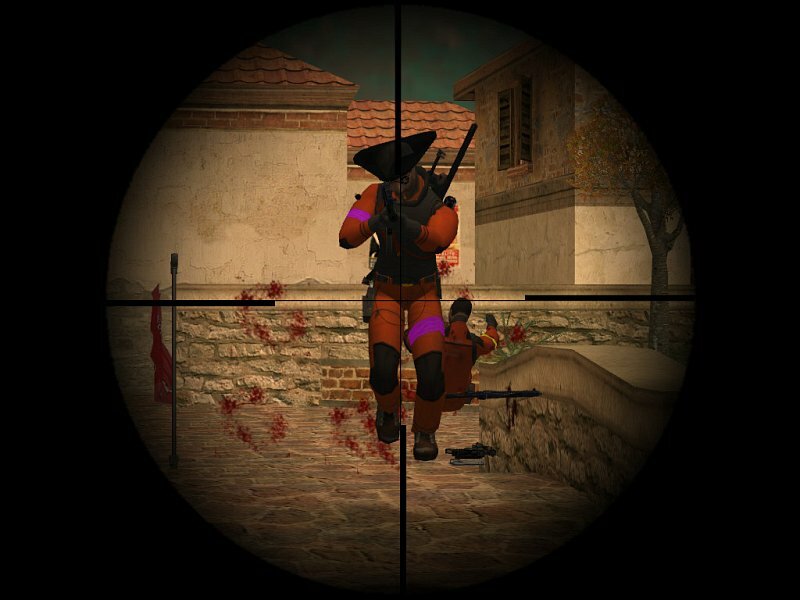 As you may know, Urban Terror is an open source, multi-player first person shooter game, developed on the Quake III Arena game engine. The latest version available is Urban Terror 4.2.0.19, which has been recently a while ago. Among others, it comes with a new gametype – Freeze Tag, two new maps: ut4_prominence and ut4_killroom and a New g_starTime CVAR and a lot of bug-fixes. For more information, see the changelog. In this article I will show you how to install Urban Terror 4.2.0.19 on Ubuntu 14.04 Trusty Tahr, Linux Mint 17 Qiana, Pinguy OS 14.04, Elementary OS 0.3 Freya, Deepin 2014, Peppermint Five, LXLE 14.04, Linux Lite 2.0 and other Ubuntu 14.04 derivative systems.